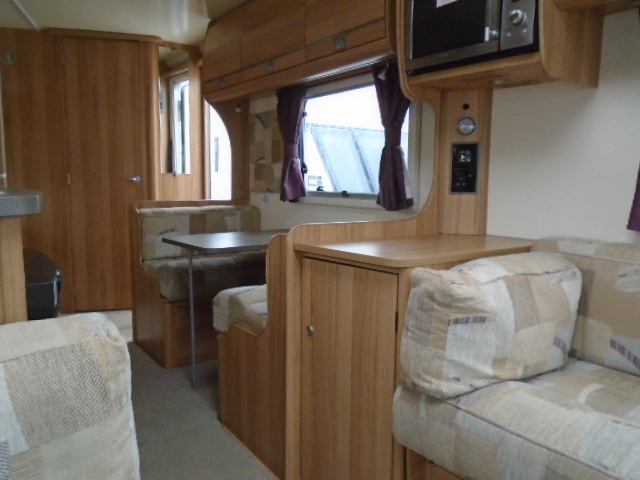 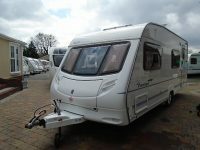 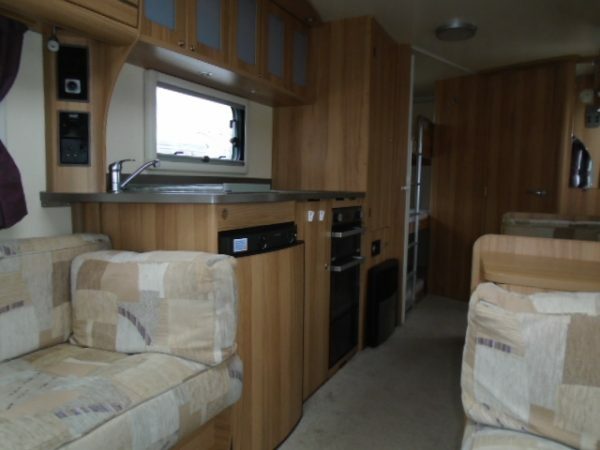 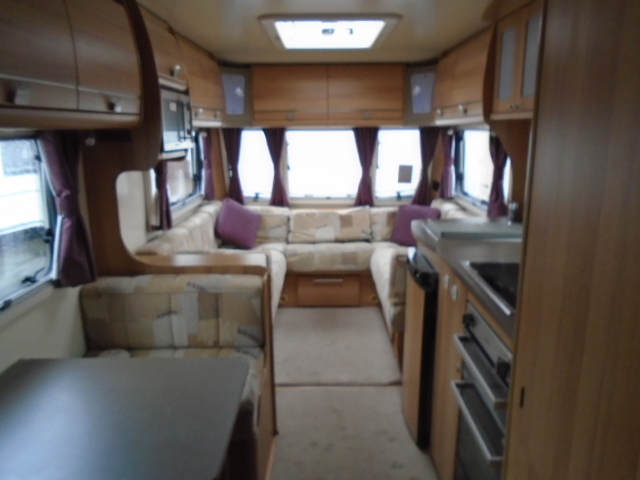 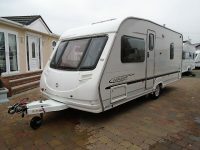 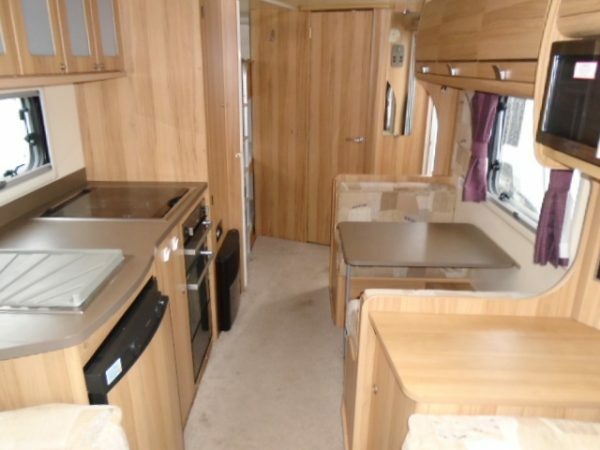 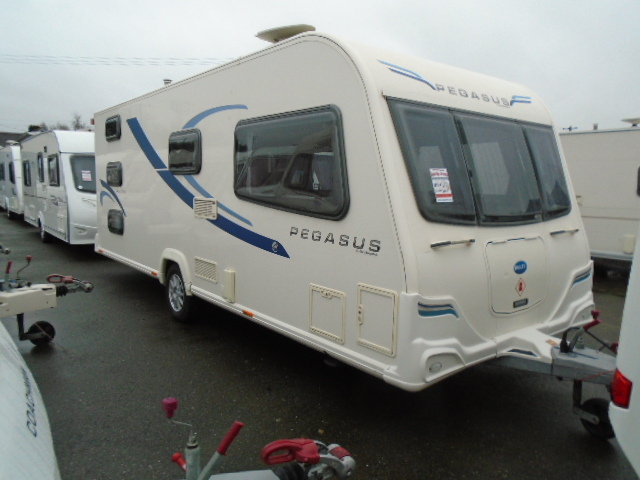 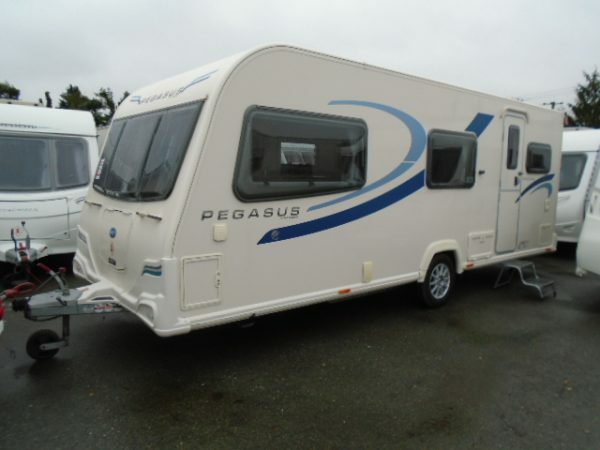 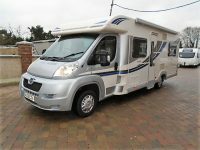 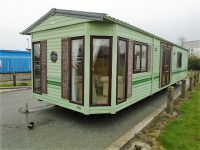 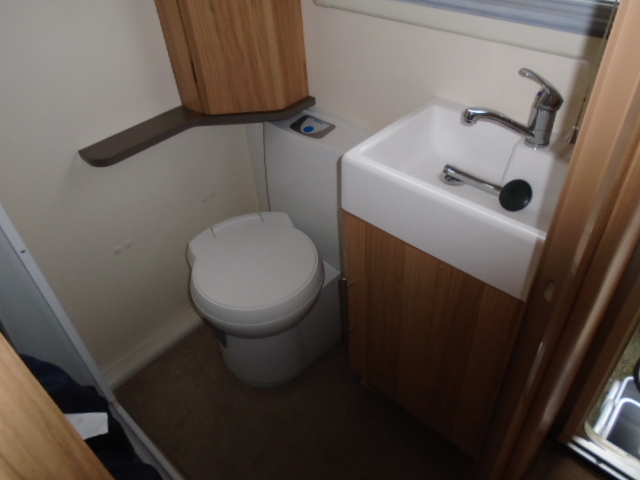 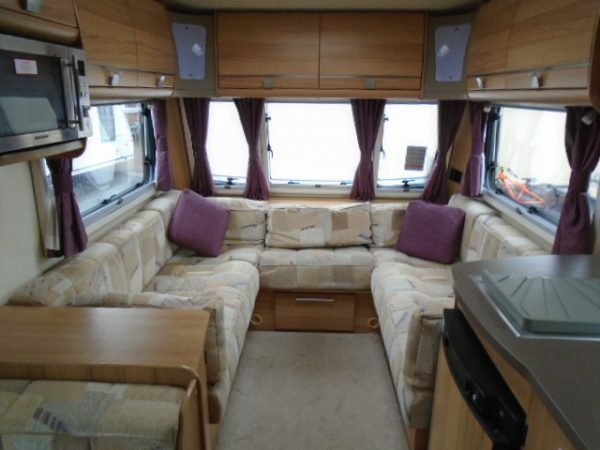 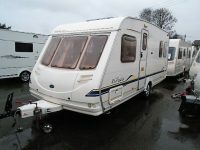 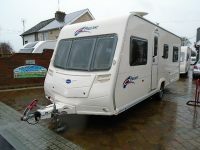 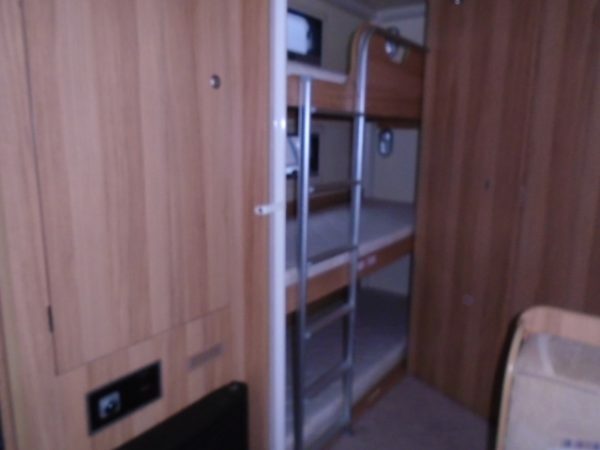 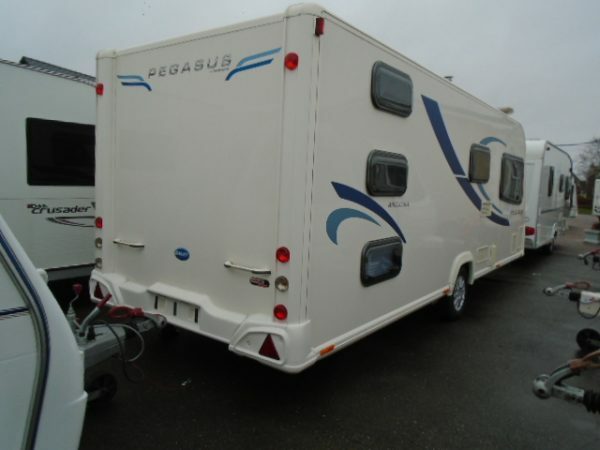 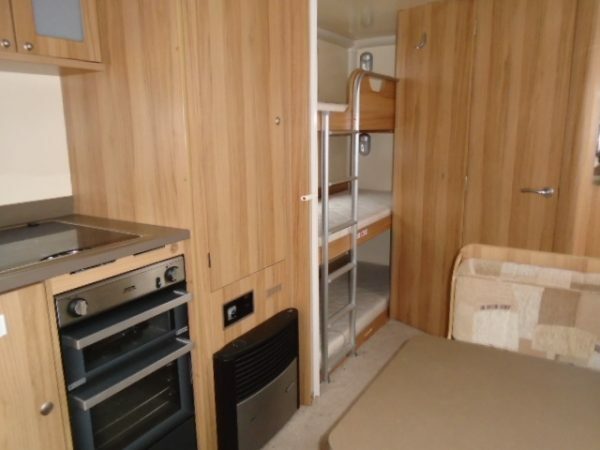 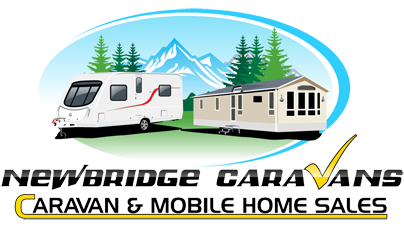 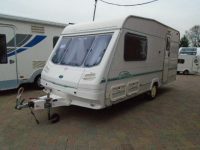 Immaculate and spacious 2011 Bailey Pegasus Ancona which has 6 birth including a triple bunk (2 of the 3 bunk beds ). 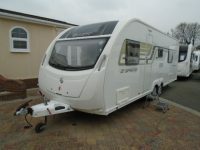 With a full alu tech body shell, so no body seams and suitable for all year round touring. 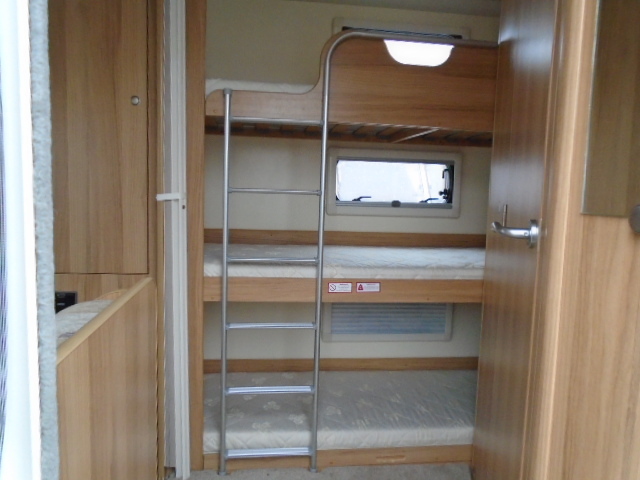 Standard fitted the Alko ATC trailer control.The spacious lounge transforms into a double bed and the side dinette makes a very wide and comfortable single bed. 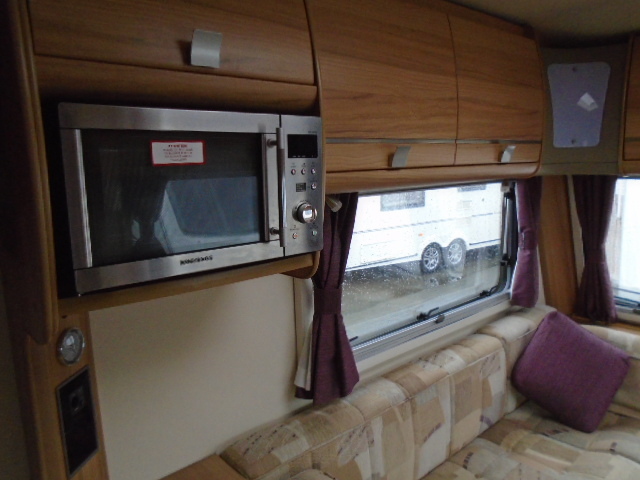 LED lighting.The kitchen with a full size fridge, four burner hob with grill and good sized oven and microwave.All the windows, roof vents and the door have fully integrated fly screens and black out blinds. 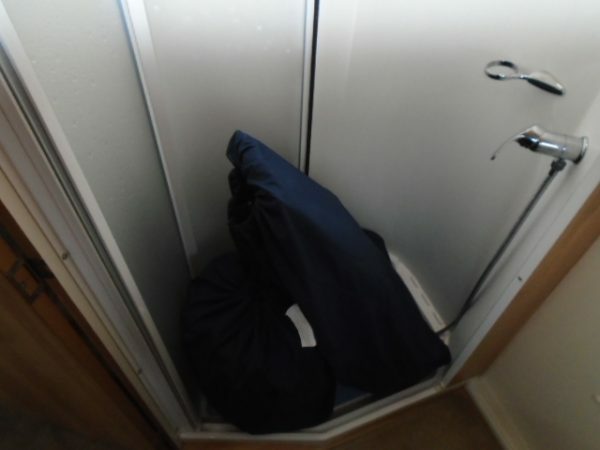 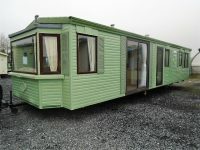 All in all a nice spacious family caravan.